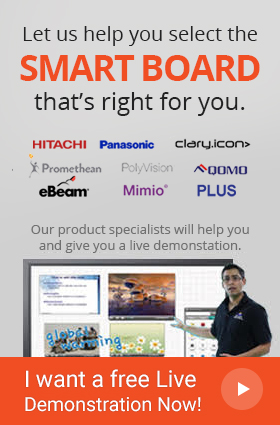 Panaboard UB-T880 Interactive Whiteboard is an advanced educational tool that redefines how you interact with students. It allows you to create interactive, eye-catching training material that promotes active visual teaching and learning. This makes the process of teaching and learning equally enjoyable. 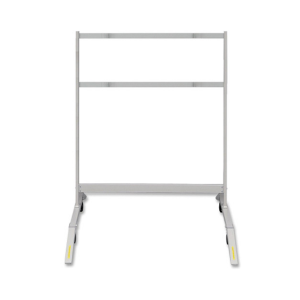 Panaboard ub-t880 interactive whiteboard accept a variety of multi-touch gestures using either your fingers or an electronic pen. Scale, zoom and pan images using your hands and fingers for the ultimate interactive experience. Up to three students can work simultaneously on the board for collaborative group work. 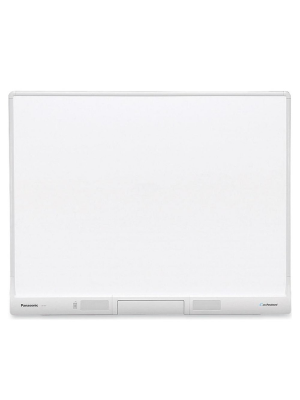 Like more interactive whiteboards from Panasonic, this model allows you enter text or data directly into any word processor or spread sheet software using the elite Panaboard Software. The unit also comes with built-in speakers. 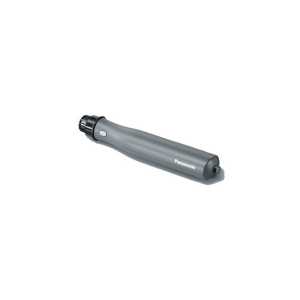 A multi-functional electronic pen acts as a pointer, multi-colored marker, eraser and PowerPoint slide controller. 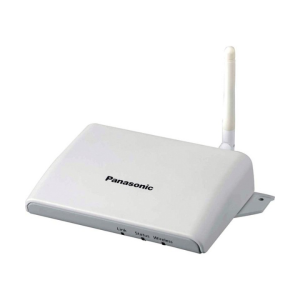 An optional Wireless Kit allows you to connect the Panaboard UB-T880 interactive whiteboard with your computer without any cables. On-board USB ports allow you to connect additional devices with the Elite Panaboard. When using Panasonic LR03 alkaline dry-cell batteries.